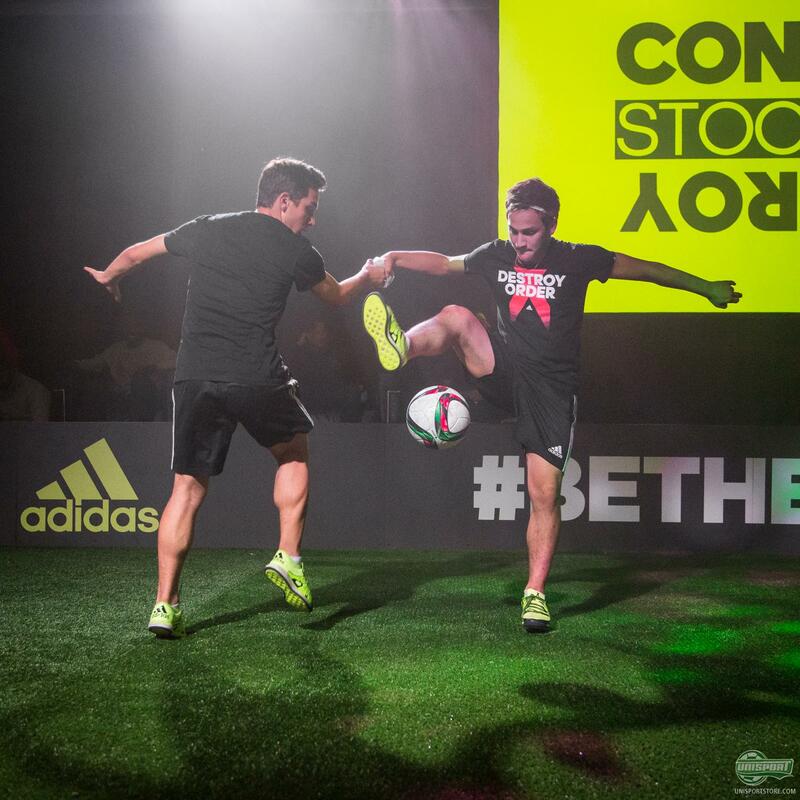 This summer has been groundbreaking for Adidas, after introducing their new revolution. 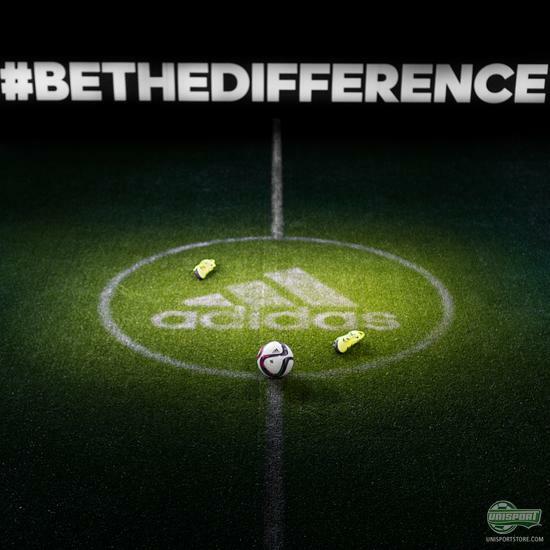 With chaos and control as the two leading elements, Adidas have changed the perception of football. 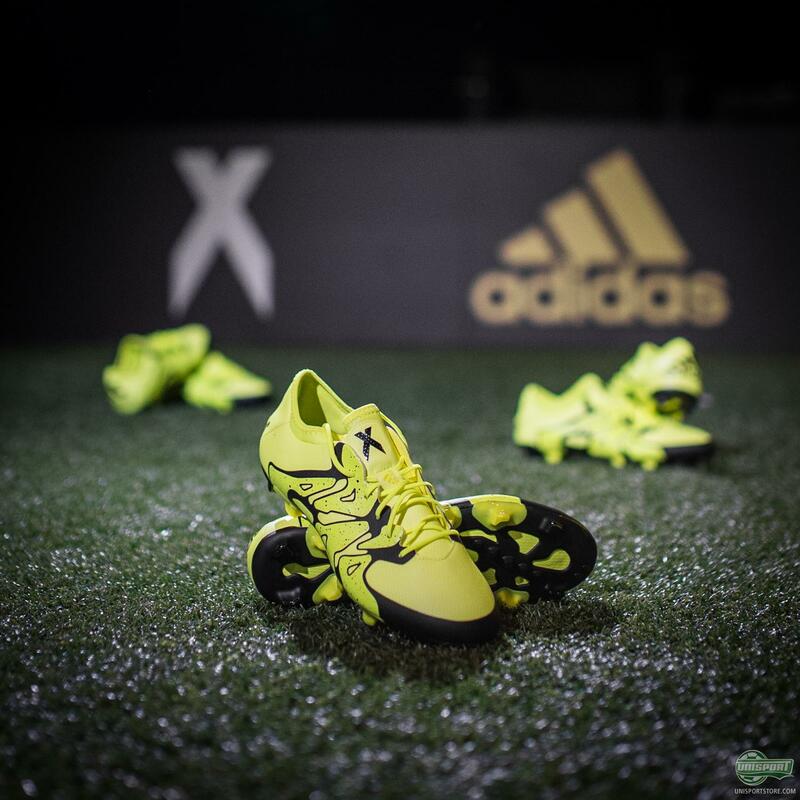 And it’s with this revolution in mind that Adidas have chosen to travel around the world to identify, which players are X (chaos) and Ace (Control). 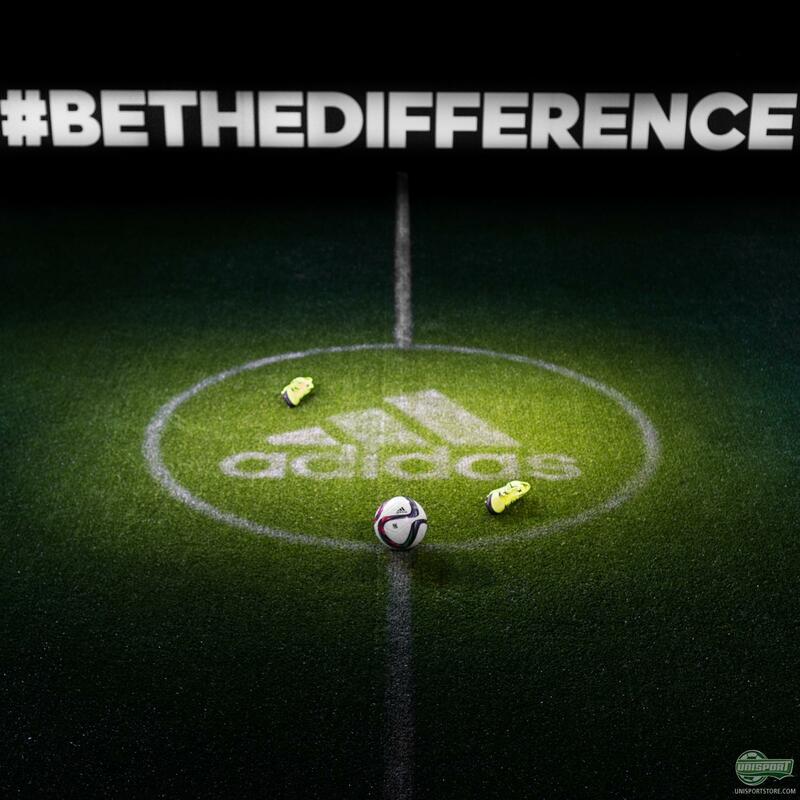 Do you control the run of play? - Then you're the Ace player and you can find your new boots right here. 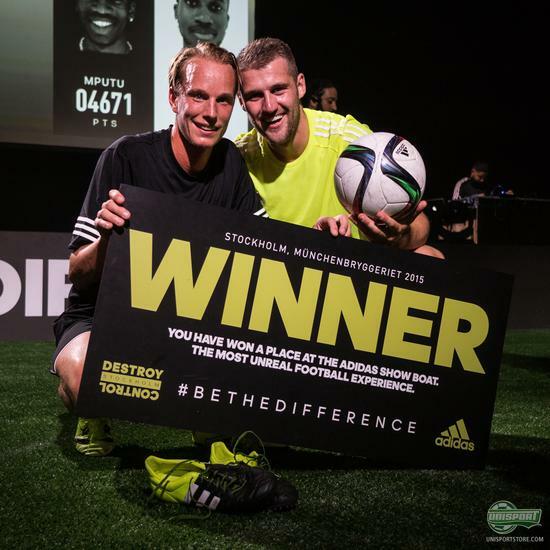 At the Münchenbryggeri in Stockholm, Unisport had, in collaboration with Adidas, found 32 players who showed off what Sweden had to offer in terms of Chaos and Control. 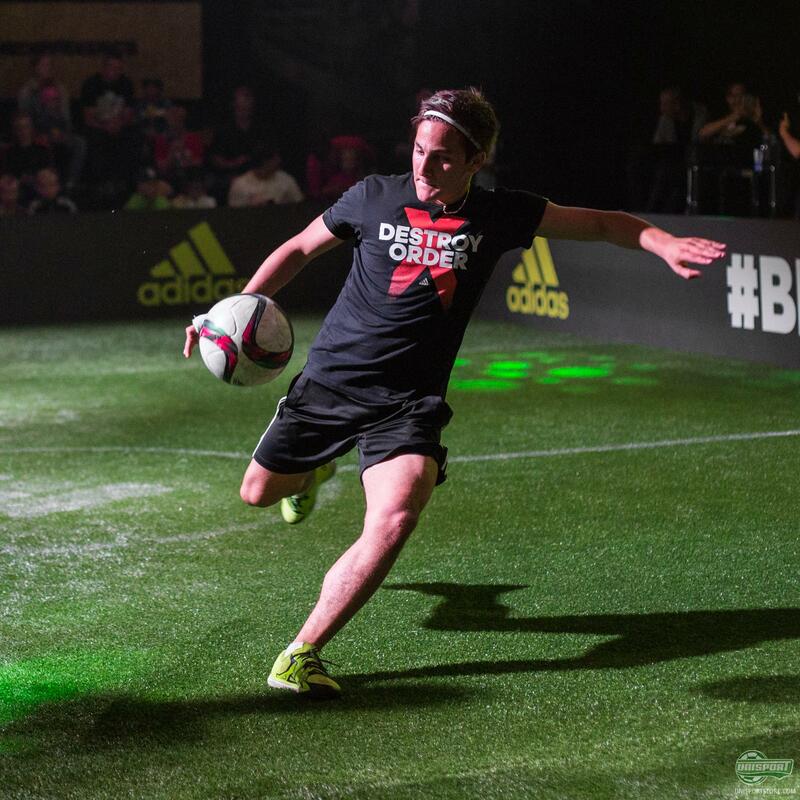 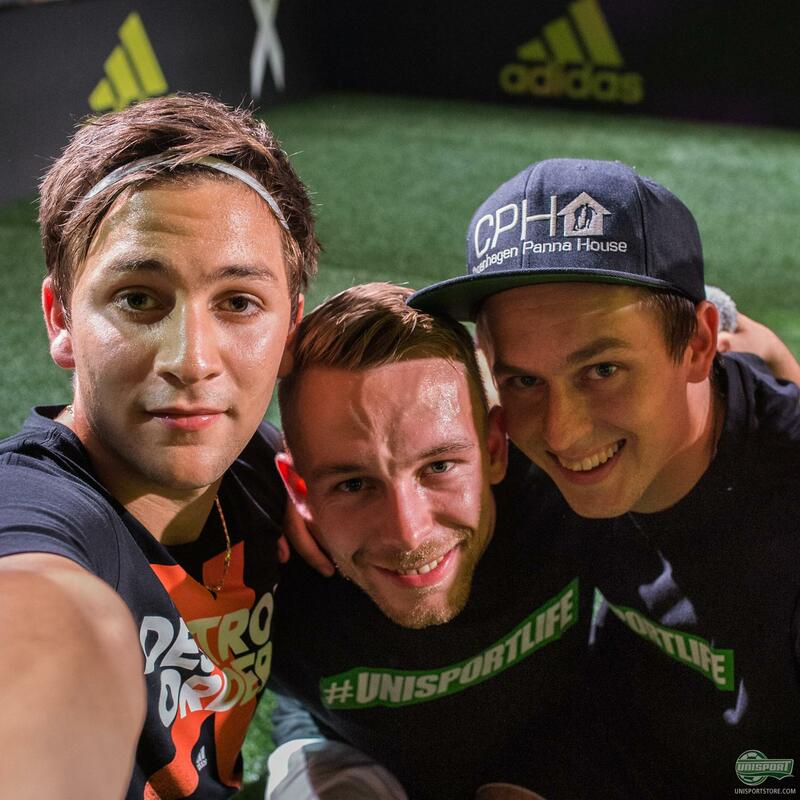 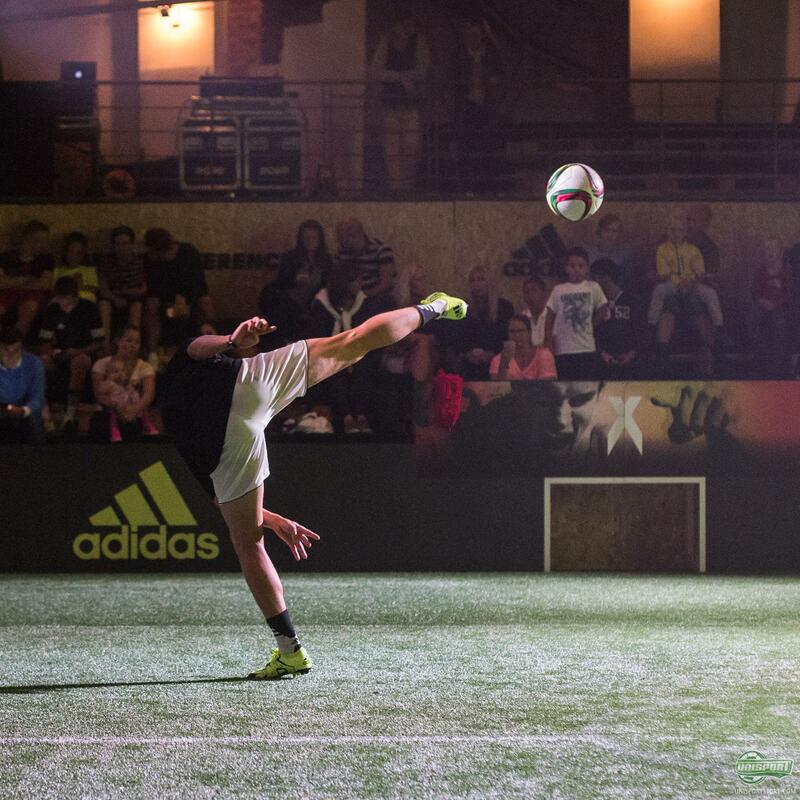 Over the course of two days freestylers, street players and regular footballers displayed their skills – because that’s exactly what this tournament was about – showing your arsenal of tricks. 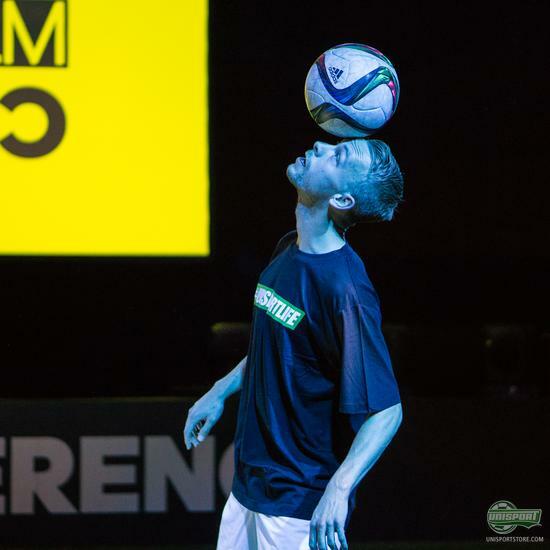 Points were given based on how hard the trick was to pull off and I can tell you the roars from the crowd were immense, especially when someone had their legs twisted by a panna. 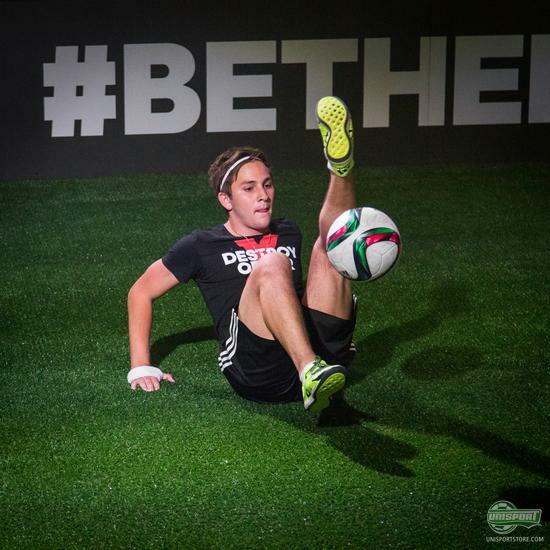 When the tournament games weren’t going the players in attendance got to try out their own skills on a smaller 2v2 pitch, or even in a 1v1 cage. 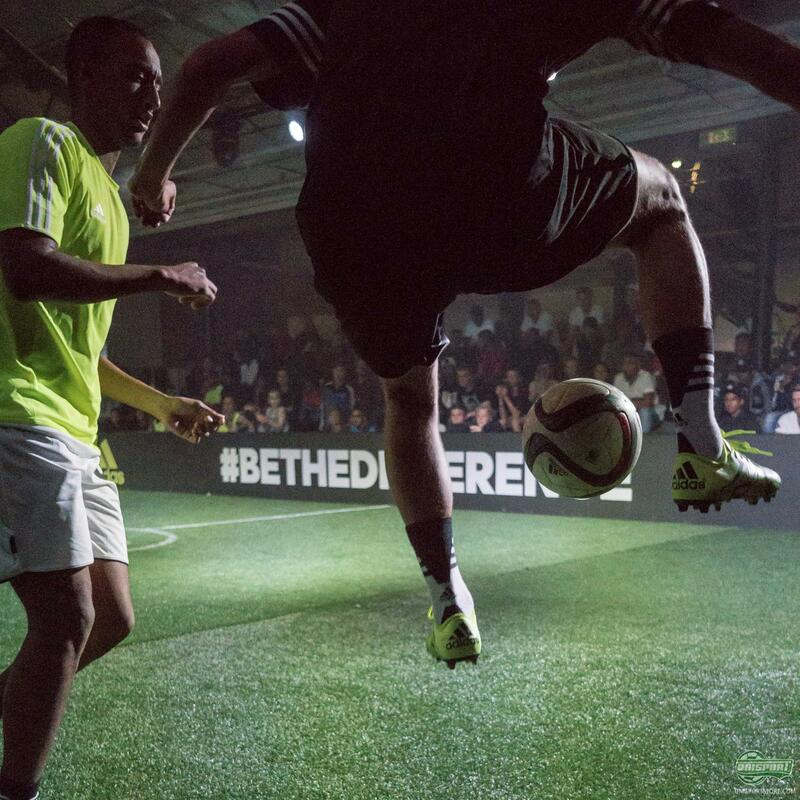 You could even test out your shot power in real #BeTheDifference surroundings (Naturally with a pair of Ace 15.1 or X15.1 on your feet – as there were plenty for you lying around for you to try. Do you thrive in chaos? 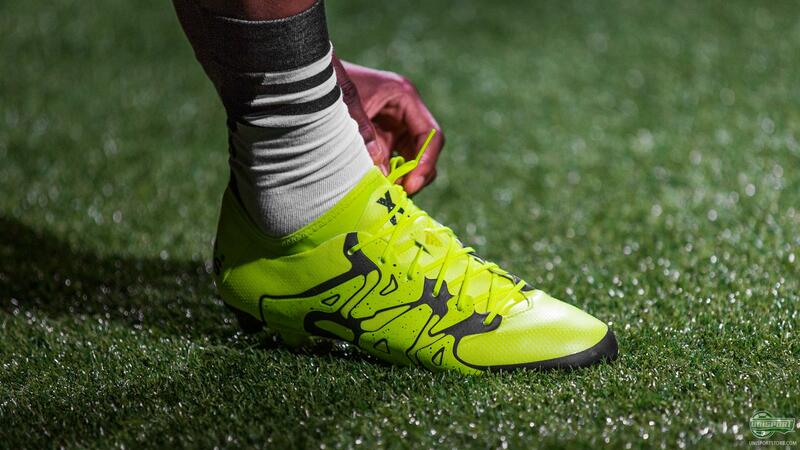 Spark panic in opposition defences with the X 15.1. 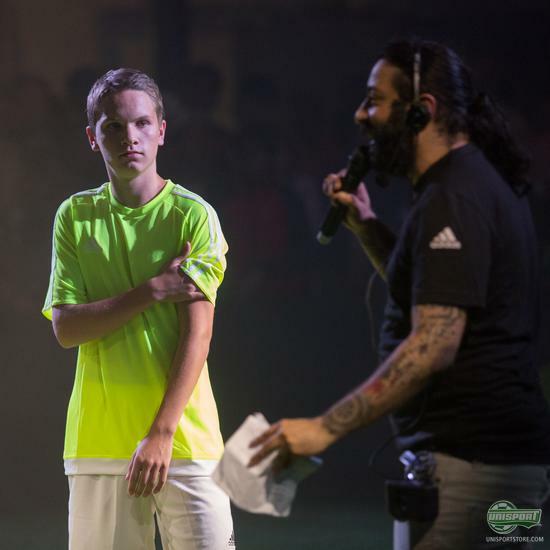 If you weren’t inspired enough to try out some new tricks by then, the SkillTwins also showed up for a couple of showmatches and afterwards some local rappers took over. In other words, the atmosphere gave you everything any footballer could possibly need. 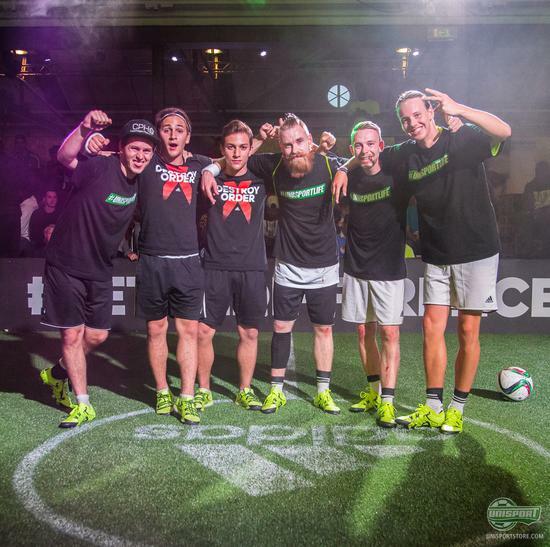 Stockholm had plenty to offer in the way of freestyle and tricks. The two winners can look forward to a trip to Marseille, where the ultimate showdown will be held and players from all across the world will show up. It will be exciting to see what Copenhagen has to offer next weekend!